Max Williams, Tommaso Pitta, Adam Batchelor Rehearse It! A Birmingham School of Acting Graduate. Phil has filmed a feature film Milk & Honey; Commercials for Stanley Tools, Holiday Inn, Sports Direct, 'Loans 2 Go' (Featured on ITV and Sky) and 'The Gas Superstore'; Sit-Com 'It Happens' and for Sony Television. He currently is the Director of 'Enter Edem' Theatre Company. Phil discovered his love of acting while he was at school and his drama teacher recognised his potential and encouraged him to develop his natural abilities. He studied Performing Arts at College and excelled with 3 Distinctions in BTEC Performing Arts. He completed his training at the Birmingham School of Acting where he achieved a BA Hons in Acting. 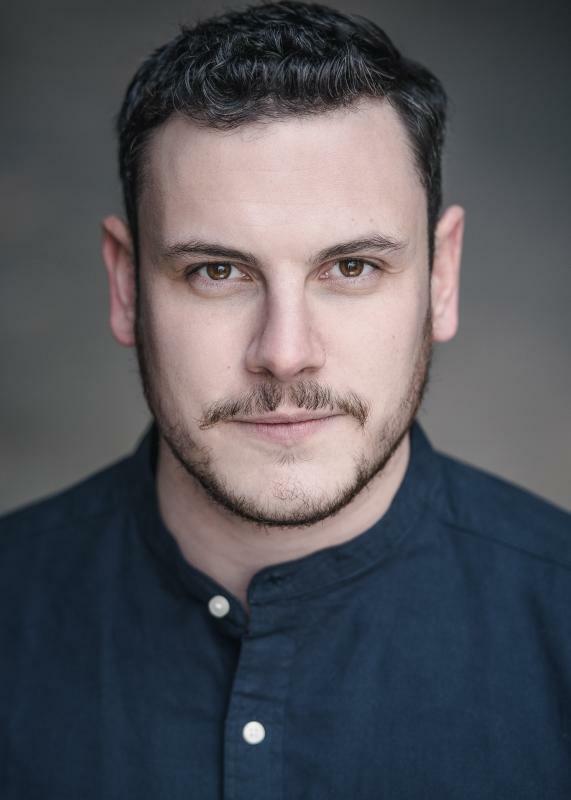 The course was very performance led and whilst training he had the opportunity to play many diverse roles such as Bassanio in 'The Merchant of Venice', Giulliano in 'Big Love' and Ace in 'Gas Station Angel'. Phil is an imposing actor with great presence & his versatile look allows himself to mould to a variety of roles, he's portrayed heroes, the clown and even found himself as a villain. He has a great ear for accents & has taken on roles with American, Welsh & Italian accents. Phil is a multi-faceted performer with a strong singing voice (Baritone & Bass) who also has the ability to follow basic choreography & has a strong foundation for physical theatre and movement. He has trained in Stage Combat & is always very quick to pick up any new skills a role demands. Phil is a very personable actor who is great at fitting in & getting on with anyone. He prides himself on his professionalism & responds extremely well to direction, whilst still maintaining the ability to create inspiring and creative choices independently when needed. Phil is a hard working generous team player. He has gained experience in many performance styles and has already worked in film, theatre, radio, TIE, pantomimes and festivals. Royal Shakespeare Company - With the Head of Voice and Head of Movement. "Philip goes above and beyond the brief thats set, regardless of what role." - Something Creative. Football, photography, snooker, swimming, pool, kayaking, cycling, archery, fishing, puppetry, scuba diving (PADI Open Water), computer games, horse riding and animal handling. Also computer and macintosh literate. Full UK drivers licence and own car, experience driving a van.